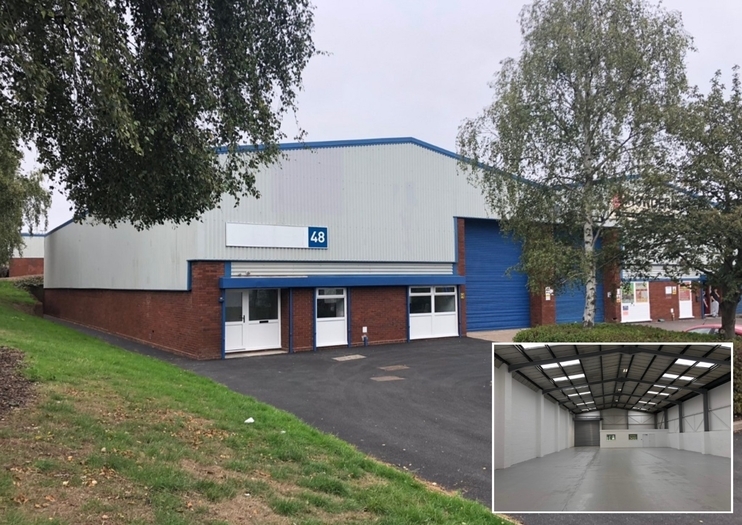 A range of newly refurbished retail and industrial units measuring from 2,200 to 7,750 sq ft in a prime Black Country location have become available, marketed by Bulleys and Fisher German. Both agencies are busy handling rental enquiries for the ten units measuring more than 40,000 sq ft at the Enterprise Trading Estate in Brierley Hill, and already have one under offer. The new space on the popular trading estate opposite the Merry Hill Shopping Centre became available after a significant investment by the landlord, A & J Mucklow Group. Max Shelley, associate at Bulleys, said: “These newly refurbished units offer a great opportunity for companies to move onto a popular trading estate in the Black Country. 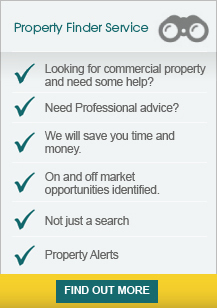 “Positioned across the road from Merry Hill, the estate is in an excellent location on Hurst Lane fronting the main A4036 Pedmore Road, with the A461 Dudley Southern Bypass only a mile away and junctions 2 and 3 of the M5 motorway within six miles. The units, which have all been refurbished and are available for immediate occupation, have roller shutter doors for easy access, with areas at the front of each unit for loading and unloading. All units have toilet facilities, while some have additional offices, and there are parking spaces for staff and visitors, with extra communal parking also available. 4,803 sq ft at Unit 51 for £25,216. Companies interested in space on the Enterprise Trading Estate can contact Max Shelley on 0121 544 2121 or at max.shelley@bulleys.co.uk or joint agents Fisher German.